With their new announcement of an additional plan to your payment structure today, OnSIP has done something unseen in the UCaaS market thus far. The provider has created a freemium model to join their list of calling and UC plans. 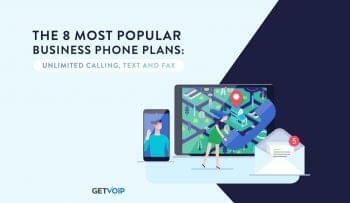 With this new free plan, businesses can make internet and OnSIP voice calls, video chat, message, extension dial, view presence and share web call links with external parties for free. So How’d They Manage It First? But OnSIP decided to take advantage of the newly developed, and still growing, WebRTC platform. 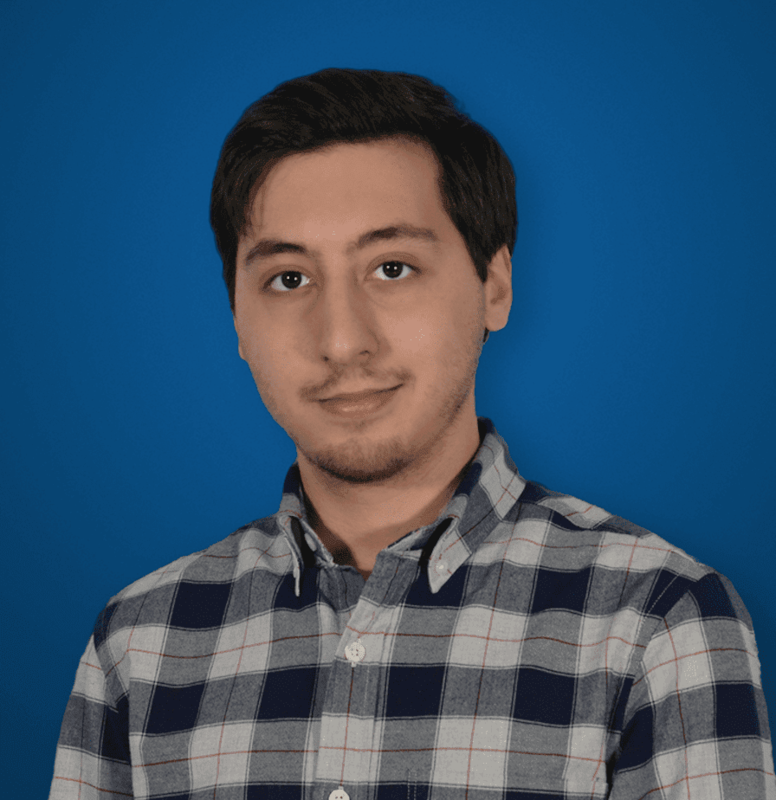 “We are able to break this paradigm because we built a web-based real-time communications platform with no underlying software licensing and exceptional scalability,” Oeth said. While businesses taking advantage of OnSIP’s free plan can make and answer calls directly from the new OnSIP app, it seems the calling will be limited to other internet calls, or calls made directly to other OnSIP lines. But your business can simply add a call link to their email signature, or place web call buttons directly on their website and mobile apps for clients and customers to dial in to your agents through internet calls, and get in touch with someone on the other end right away. Because the system is based on WebRTC, users won’t have to download any apps, plugins, click any special links or navigate to any specific pages or web browsers. The beauty of WebRTC allows video, voice and chat conversations to happen instantly right in your web browser. So if you have an order form to be complete on your webpage, you can drop a “Need Help? Call us!” button right next to the form – if a client needs help, they press the button and an agent is dialed. This should keep the context of the client’s order available and front and center for the agent to better address the issue, with saving both parties a lot of time, and is something both call and contact centers could take full advantage of. 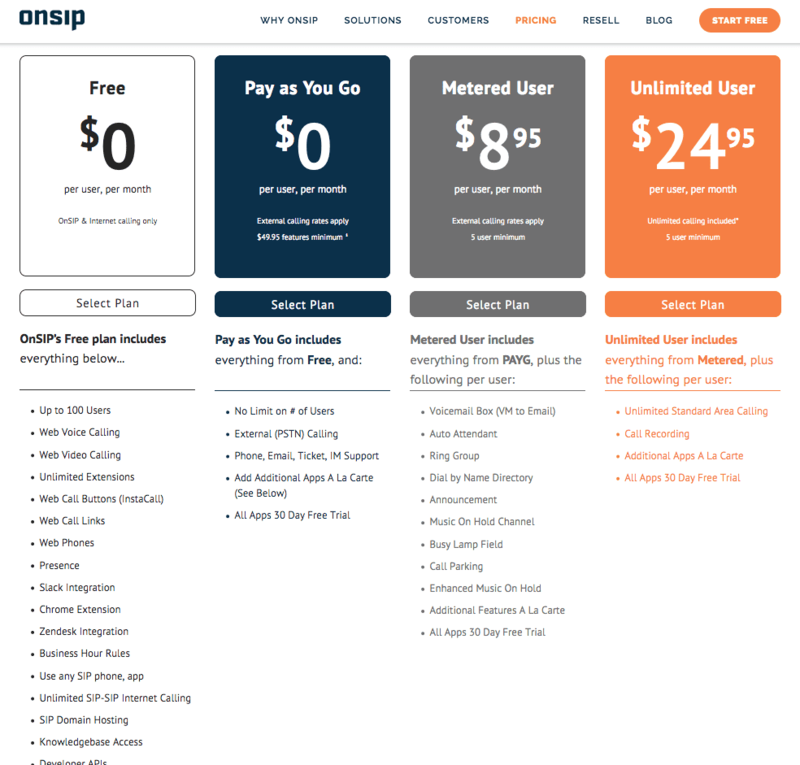 First brought to our attention by Vonage CEO Alan Masarek when we discussed the acquisition of Nexmo, this kind of customer experience is the next step for the industry, and it seems like OnSIP will be the first to take advantage of the WebRTC platform and this shift in the industry. With WebRTC moving more to the forefront, and a freemium plan now available for UCaaS, we should start to see more and more of solutions of this nature pop up, and soon become the norm. We thought texting would be the next customer service trend, and WebRTC could make this all possible. OnSIP is actually able to deliver this free model due to the nature of their platform, utilizing and taking advantage of open source technologies. Since everything is open source, OnSIP doesn’t need to fork over any software licensing fees, so they do not have an inherit need to charge for their service to cover any of these kind of fees. The plan allows for up to 100 users and allows for web voice calling, web video calling, unlimited extensions, unlimited web call buttons (InstaCall), unlimited web call links to drop in your email or website, the OnSIP App browser softphone, team presence, business hour rules, unlimited SIP-SIP internet calling, and even Developer APIs. Speaking of APIs, the plan also launches with Slack, Highrise, and Zendesk integrations, as well as a Google Chrome Extension. 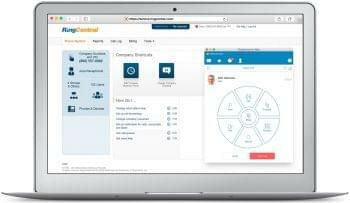 So while not a total replacement for a business phone system, the OnSIP Freemium plan does enable a business to get off the ground running, and established with some form of Unified Communications for literally no cost. 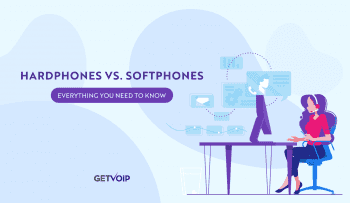 Utilizing WebRTC allows for far greater flexibility than already available, and by combining the two OnSIP might have started something really big, possibly a new trend in how to expand your communications even more – if not a beginning trend for UCaaS freemium plans.